Pin it! 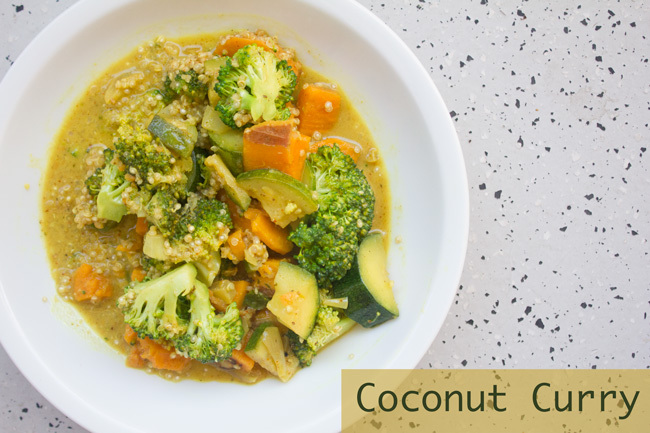 Coconut curry recipe. I can't believe I've gone my whole life and never had curry. I saw the recipe on Detoxinista (love her!) and it looked so appetizing and easy to make, so I figured I should give it a try. It was such a hit that I made it two nights in a row! It takes about 20 minutes to make. The second night I made it I added a couple different spices and snapped the pics above. So what's so great about curry? 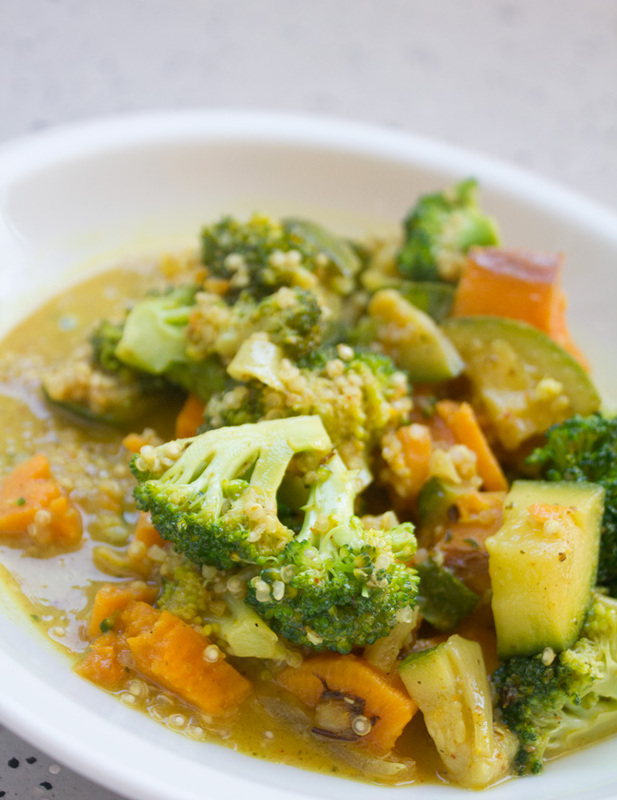 Well besides the fact that it's delicious, curry features a lot of turmeric which is a powerhouse in the health world. It's anti-inflammatory, and an antioxidant that may reduce the risk of a number of different types of cancer including prostate, breast, and skin. Other ingredients in curry include chili powder and curcumin, which boost immunity. 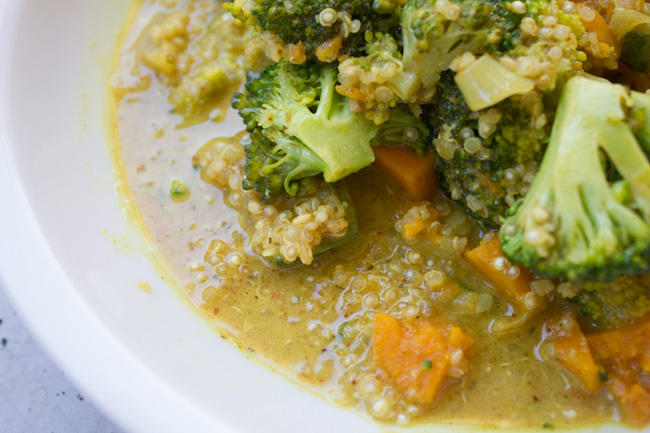 Curry also helps to improve digestion, burn fat, and clear skin! It's like the meal that does it all! Haha.